Luxor's High Limit area is an exclusive part of the casino devoted to players who like to play and play big. The casino management team is there to make certain a player in the High Limit area receives attention and special recognition. The high limit area at Luxor is a sophisticated and discrete area. A private cocktail station is exclusive to this area as is the comfortable lounge. Meanwhile the casino floor at Luxor is spacious and comfortable. It is 120,000 square feet and has 87 games. Try your luck on one of the more than 1500 slot, video poker and multi-game machines with denominations ranging from $0.01 to $100. For Slot players, Luxor has hundreds of options from which to choose. From traditional "reel" slot machines to the latest video reel machines to hit the market. 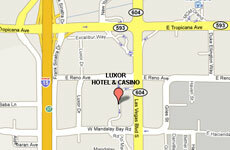 Meanwhile, Luxor's Poker room was rated the best of Las Vegas in 2004 by the Review Journal. 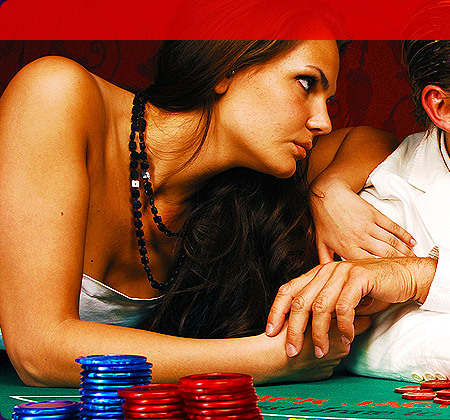 The Luxor Casino features a variety of poker games to suit players of all levels. 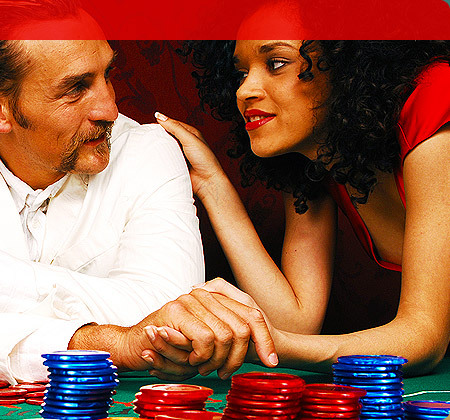 Texas Hold'em is an all-time favorite of rookies and experts alike. At the Luxor Las Vegas, we offer: $1-2 limit, $1-2 and $2-5 No limit.